This badge was issued to JAMES DUMONT LE DOUAREC on 26 Jan 2019. 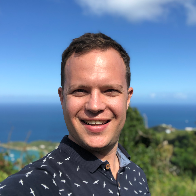 Earning Azure Administrator Associate certification demonstrates understanding of services across the IT lifecycle, and ability to take requests for infrastructure services, applications, and environments. Candidates for this certification are typically Azure Administrators who manage cloud services spanning storage, security, networking, and compute cloud capabilities. They recommend services to use for optimal performance and scale, as well as provision, size, monitor, and adjust resources. 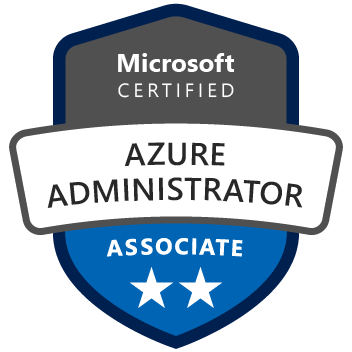 FOR CANDIDATES WHO HAVE TAKEN EXAM 533: IMPLEMENTING MICROSOFT AZURE INFRASTRUCTURE SOLUTIONS: Complete the AZ-102 Microsoft Azure Administrator Certification Transition exam to earn your Azure Administrator Associate certification. Please note: If you have not taken Exam 533, you will not earn a certification by taking the AZ-102 transition exam.